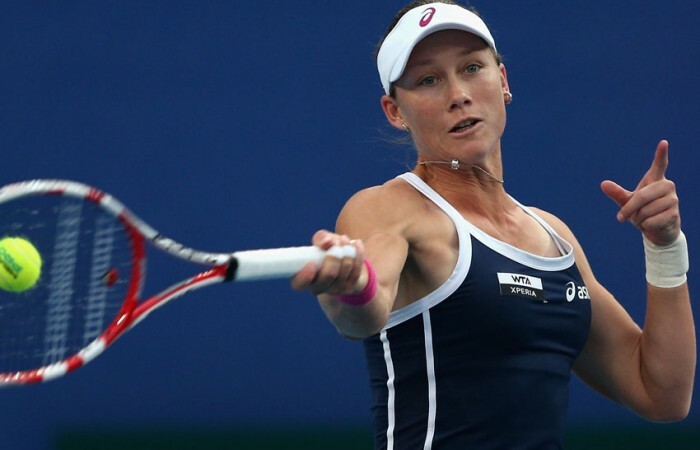 Sam Stosur will play Caroline Wozniacki for the WTA Kremlin Cup title after defeating Ana Ivanovic in the semifinals on Saturday in Moscow. 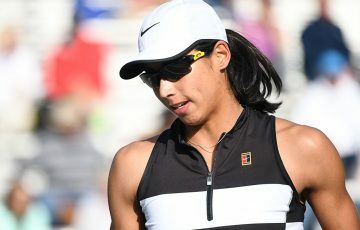 Top seed Sam Stosur battled back from a set down to beat Serbian fourth seed Ana Ivanovic on her way to the final of the WTA Kremlin Cup tournament on Saturday. 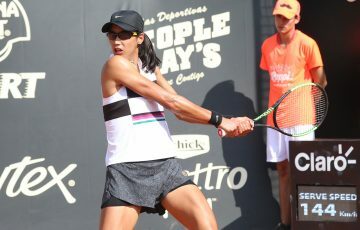 Stosur, ranked ninth, won through 2-6 6-3 6-2 and will next face former world No.1 and third seed Caroline Wozniacki, who also needed three sets to get past Swede Sofia Arvidsson 6-3 6-7(4) 6-4. In the deciding set Stosur broke again in the fifth game. 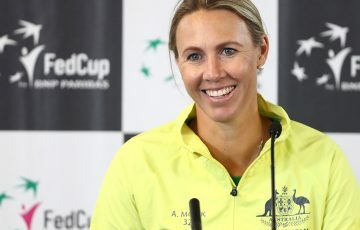 Ivanovic took a break to receive treatment for a right hip problem but she failed to recover completely allowing the Australian to make another break to enter her season’s second final. 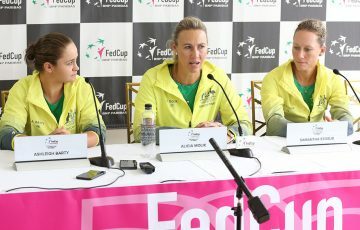 “In the first set Ana was playing quite well making good first shots in the rally which forced me to play defensively,” Stosur said. 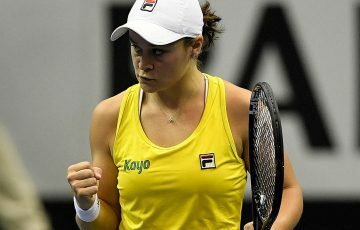 Earlier, Arvidsson, playing her eighth career semifinal, got off to a confident start breaking early for a 3-1 lead against Dane Wozniacki. But Wozniacki, who is currently ranked 11th in the world, broke back twice to take the opening set in 40 minutes. 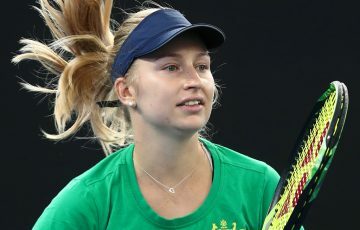 In the deciding set the rivals were still exchanging breaks but this time Monte Carlo resident Wozniacki was more accurate winning the set and the match in two hours 33 minutes. “I was really fighting out there. It’s tough on this surface to finish off the point,” said Wozniacki, who will play her third final of the season.